Heads up Tide fans! 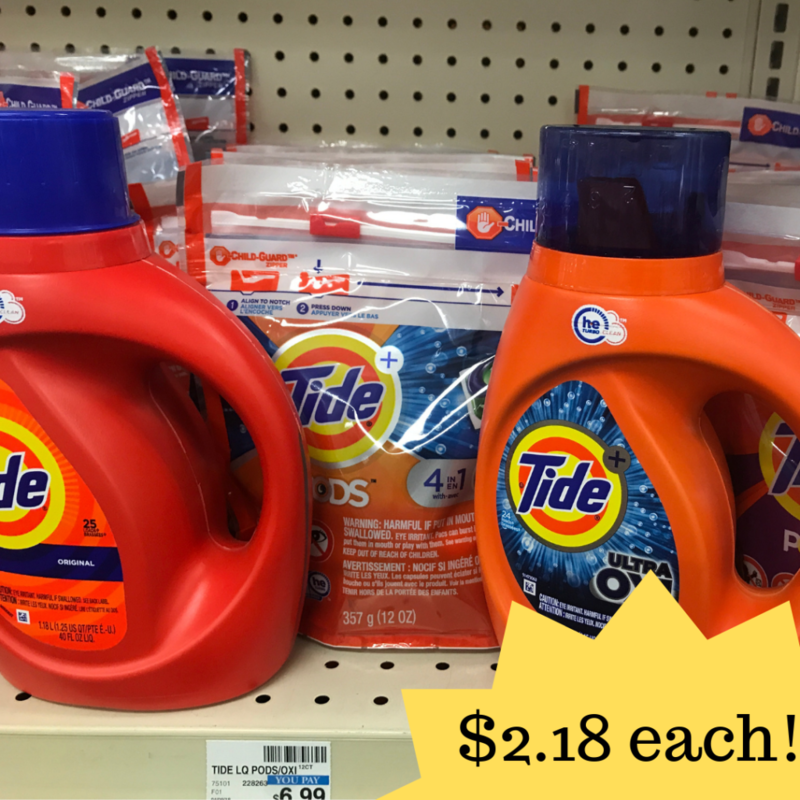 Head to CVS this week to get detergent and Pods for $2.18 each. There are some nice $2 off coupons available to pair with ECBs to get this deal on four Tide laundry products. –like getting it all for $8.74 or $2.18 ea.